Who loves chocolate? Well, I do. 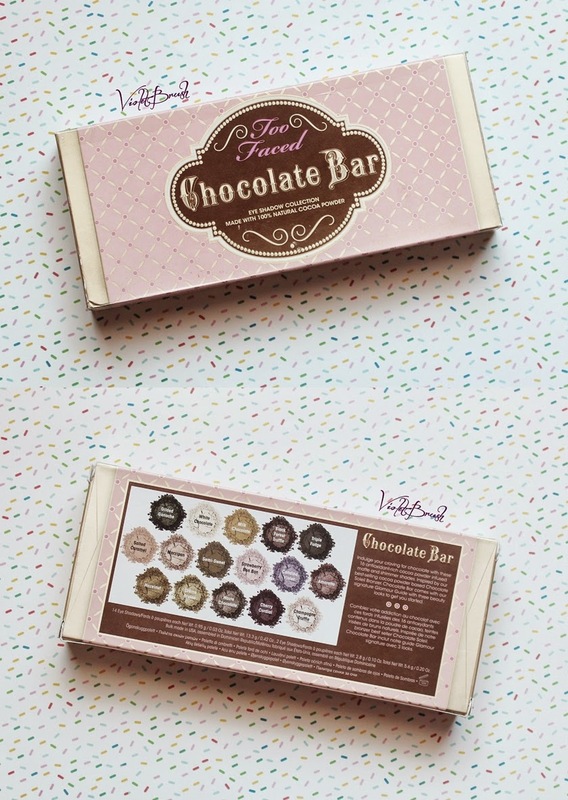 Today I want to share to you the most delicious palette in my makeup collection: Too Faced's Chocolate Bar. It looks like chocolate and smells like real chocolate. Actually, this palette had been in my wishlist for so long after Jen (frmheadtotoe) reviewed this on her blog and my boyfriend has to be his sweet self and got this for me on my birthday (check my birthday haul here). And, his sister (Jean Milka) asked me for the review so finally here it is. The Chocolate Bar Palette is packed with a card-box and a magnetized-tin with a How-To Glamour Guide, Guide Glamour pamphlet. The Glamour Guide is actually consist of three looks created by Too Faced as an inspiration to create looks with this palette (will post the detailed images below so keep scrolling!). The outer packaging is basically a printed card-box. 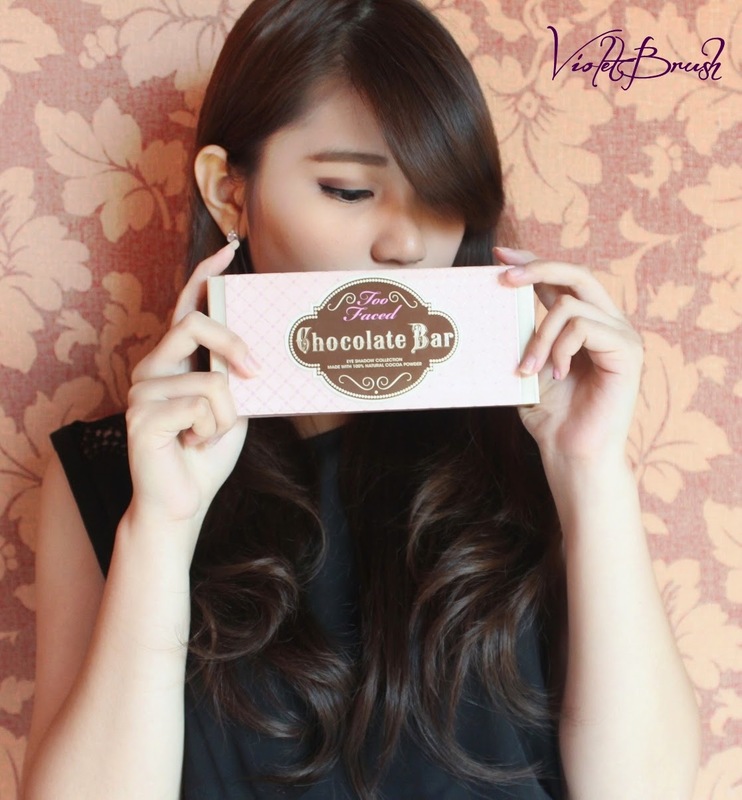 The name Chocolate Bar is printed with embossed effect on the front side. While on the back side, there are the details of the 16 eye shadows with the product description itself printed in English and French (I think?). On the left side of the box, written the manufacturing details. The ingredients details are printed on the under side of the box. The eye shadows are packed inside a magnetized-tin which looks exactly like a real chocolate bar. The magnet is quite easy to be opened so I find it quite disturbing. However, I haven't had any experience where it can be opened by itself so it's okay for me. On the back side of the tin, there's another product description printed. How it actually looks like. Cute, right? ^^ The mirror inside is quite big so it's really useful but what's unfortunate that there's no brush included inside. 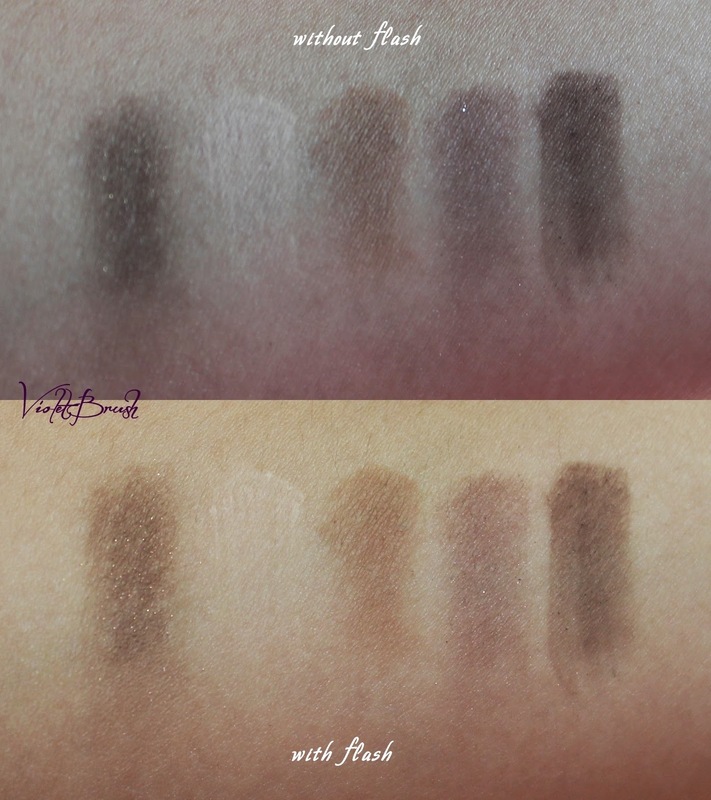 The colours of the real eye shadows are actually quite different from the one printed on the back side of the box. Most of the shadows of this palette has that buttery texture which is easy to blend but I found Gilded Ganache and Candied Violet is a little bit chalky and hard to blend compared to the others. 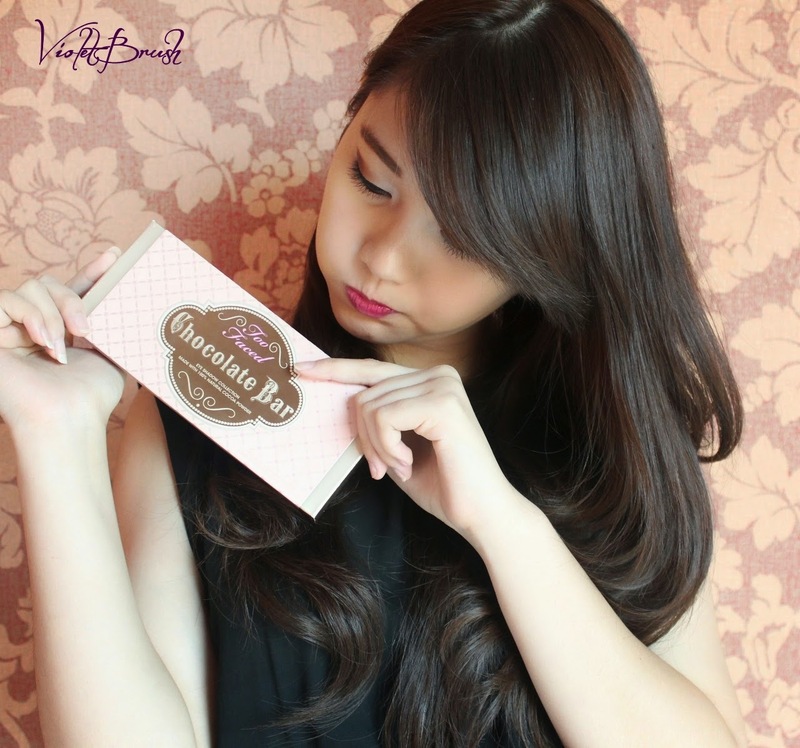 I read many beauty bloggers' reviews about this and most of them were unsatisfied with Candied Violet however, I found Gilded Ganache is more disappointing than Candied Violet. While Hazelnut is a little bit more powdery so it create a mess while applying. All of the eye shadows in this palette, like what I've said above, smells like chocolate. This might be a negative point for someone who doesn't like the chocolate scent but for me, it's a positive one since it smells really delicious! 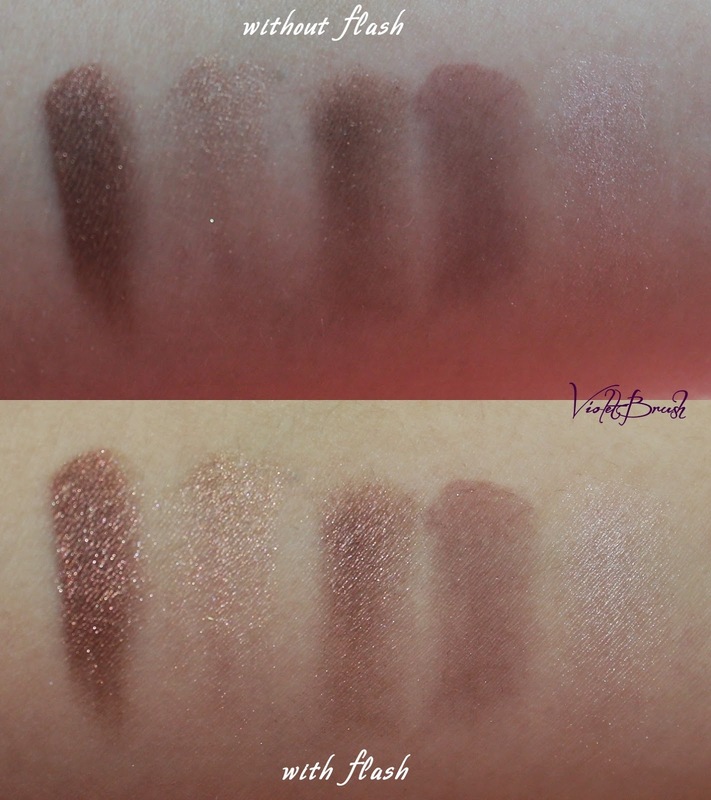 Most of the eye shadows were swatched twice, except for Hazelnut and Caramel which were super pigmented, Candied Violet and Gilded Ganache were swatched more than twice. 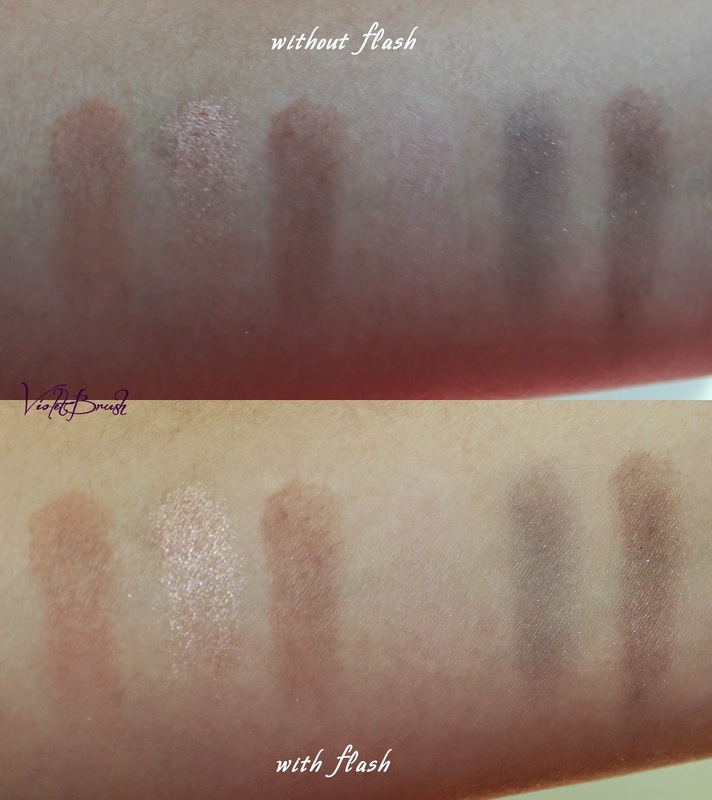 All of the eye shadows were swatched without primer. It's really pigmented actually (it's really pretty when you add eye primer or eye shadow base), except for Gilded Ganache and Candied Violet which I find quite sheer. I love this eye shadow palette very much (my first high-end one). The colours are pigmented and easy to blend. Stays all day with primer and it doesn't even fade a bit (I once applied it on the morning and leave it until late evening) which I haven't really experienced with my previous eye shadows. The colour range is very pretty too. I can use it for natural look, fun look, or even dramatic smokey eye look. The unfortunate things are that it's quite pricey and it doesn't include any brush inside. Hello <3 I really love your post! 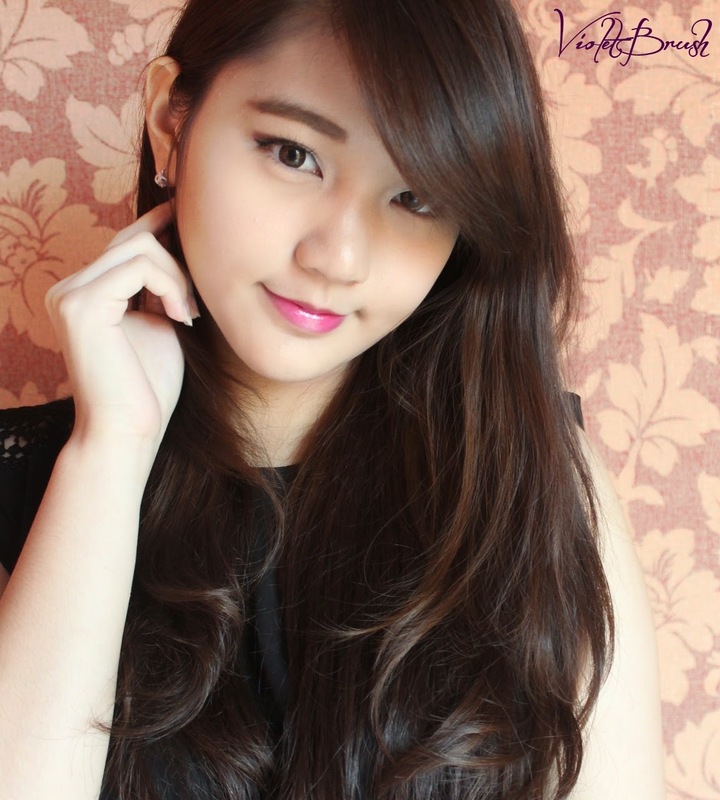 I already follow your blog, mind to followback and checkout my blog ? I love the fact that it really smells like chocolate <3 the neutral shades in this palette is gorgeous. I agree with you, this palette may seem pricey but then again, it's worth it. And followed your blog via GFC! Do you mind to follow me back? And do you mind to follow each other on Instagram? iiiih aku iri....!!! 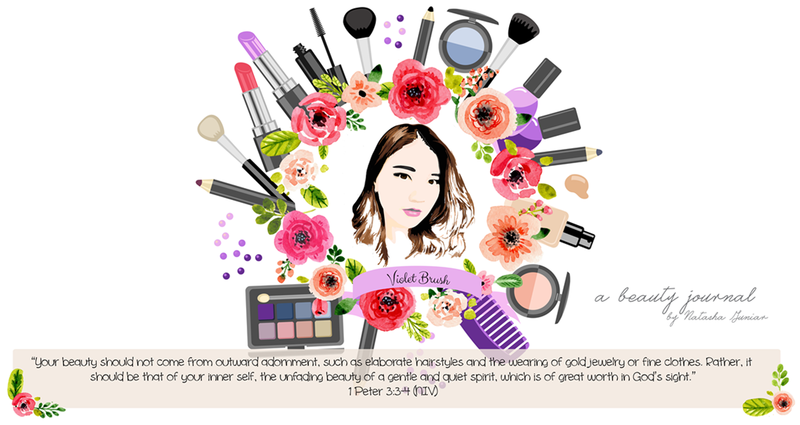 aku juga bru mau beli... cuma mendadak ada banyak makeup junkie yg tempting banget buat aku. soon deh beli ini... by the way u look gorgeous. mampir blog ku ya... dan aku dah follow km. Wow pengen beli jadinya!! warna apa yang paling bagus merunut Natasha?